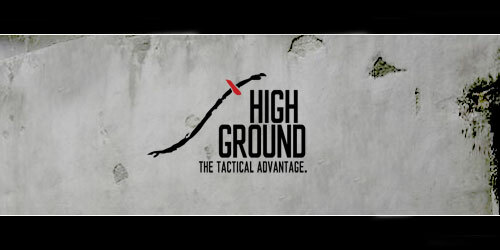 About " High Ground. " 3. High Ground Instant Access Frag Grenade Pouch/R.G. 4. High Ground Gear Drop Down PRC148/R.G. 5. High Ground Gear Compression Pouch Wide/R.G.